ROME >> A private rescue boat with dozens of migrants aboard sought permission for a second day to enter a safe port today, but said so far its queries to several nations haven’t succeeded. SHAREADVERTISINGROME >> A private rescue boat with dozens of migrants aboard sought permission for a second day to enter a safe port today, but said so far its queries to several nations haven’t succeeded. Sea-Watch tweeted that Libyan officials had hung up when it asked for a port assignment. 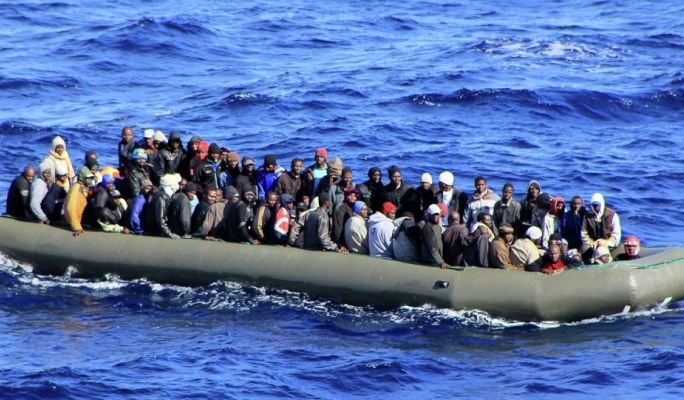 The governments of Malta and Italy have been refusing to allow private rescue boats rescuing migrants to dock. Earlier this month, Malta transferred to land 49 migrants who had been aboard Sea-Watch 3 as long as 19 days but refused the boat port entry.